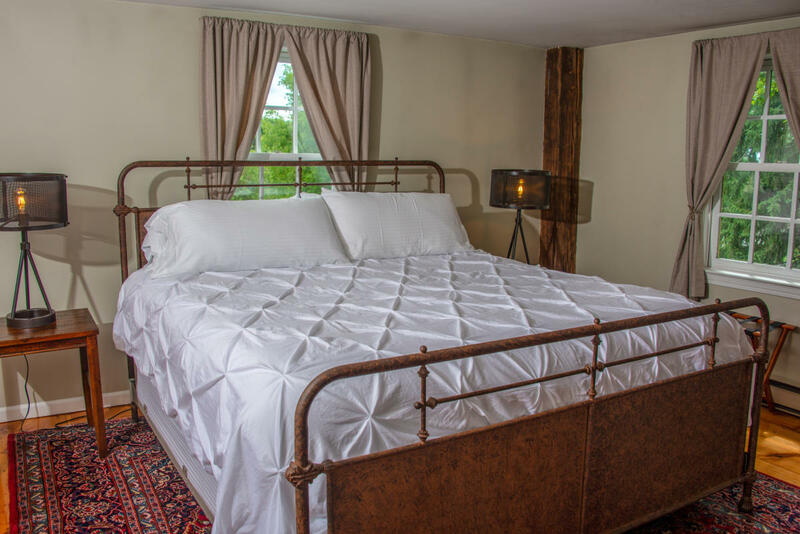 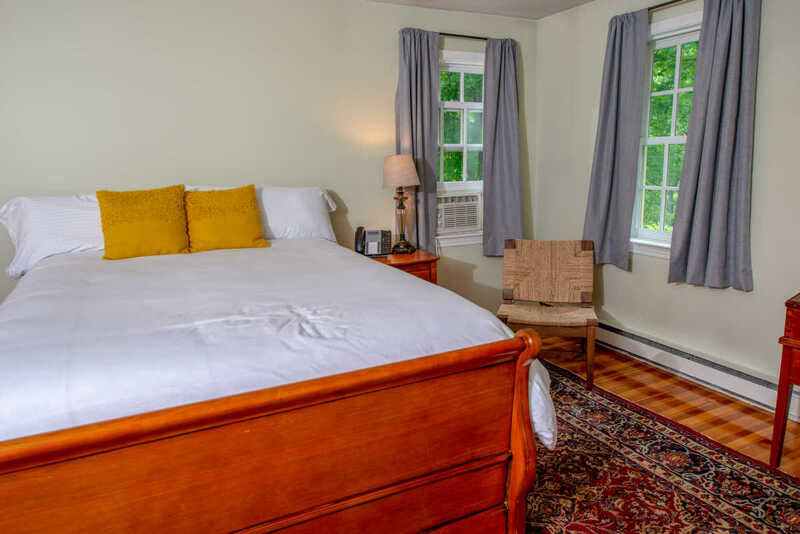 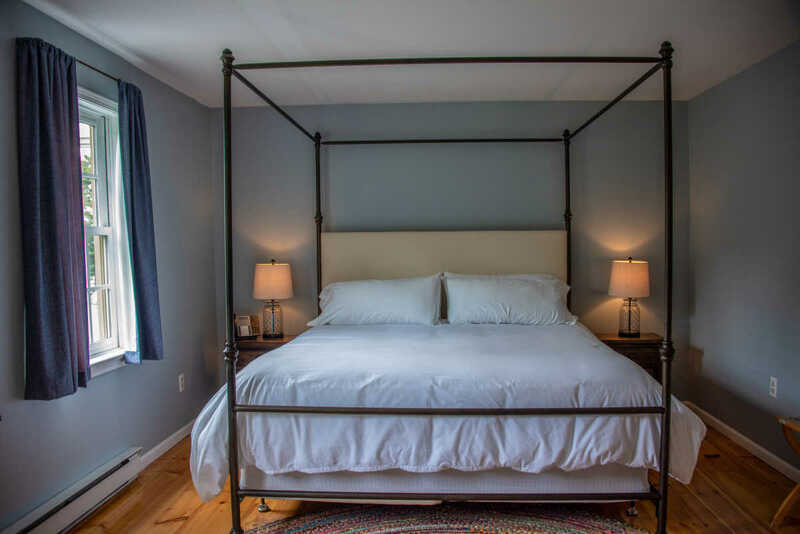 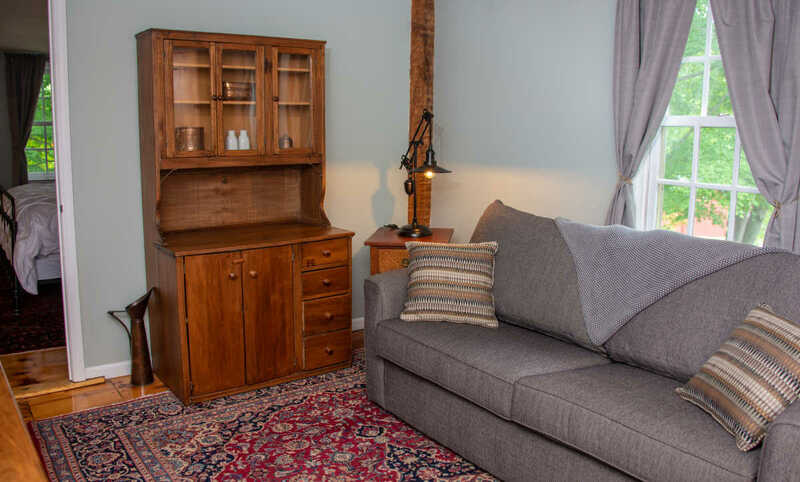 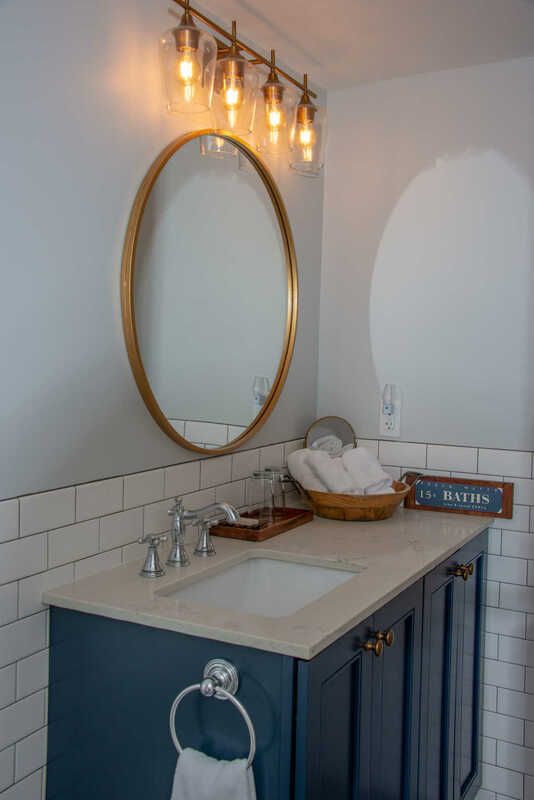 Ideally located on the edge of the quaint village of Hamilton, NY, near the shore of Lake Moraine the newly renovated Hamilton Inn offers five first-class guest rooms and two delicious dining options. 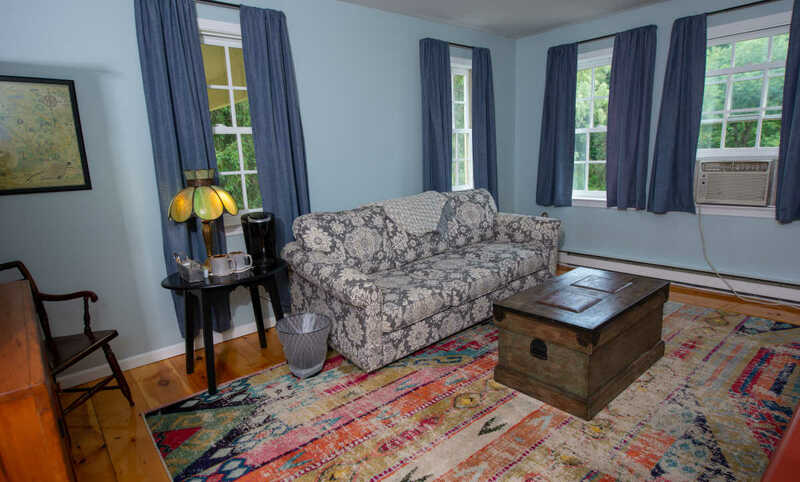 Perfectly situated just minutes from Seven Oaks Golf Course and Colgate University, our comfortable fireside dining room provides modern farmstead fare and a wide-ranging wine list. 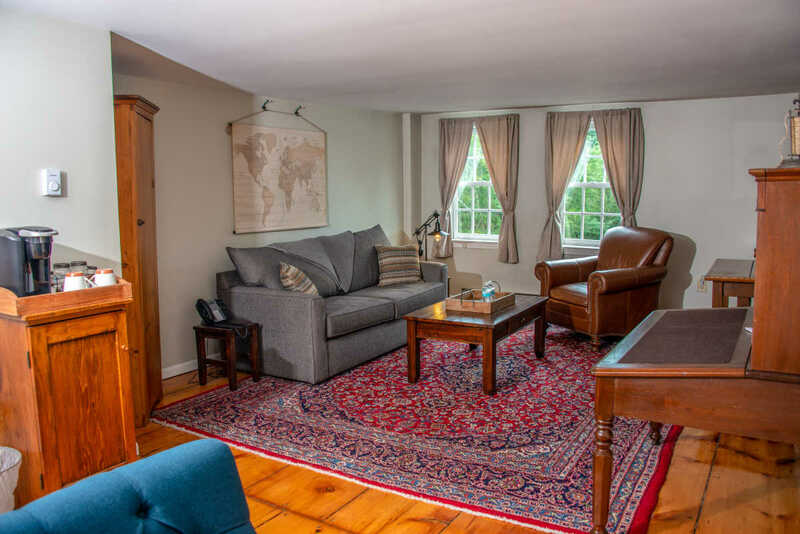 You can also relax beside the wood-burning fire in our bar & lounge while enjoying our pub menu and a drink from our great selection of local and regional draft beer, bourbon and whiskey. 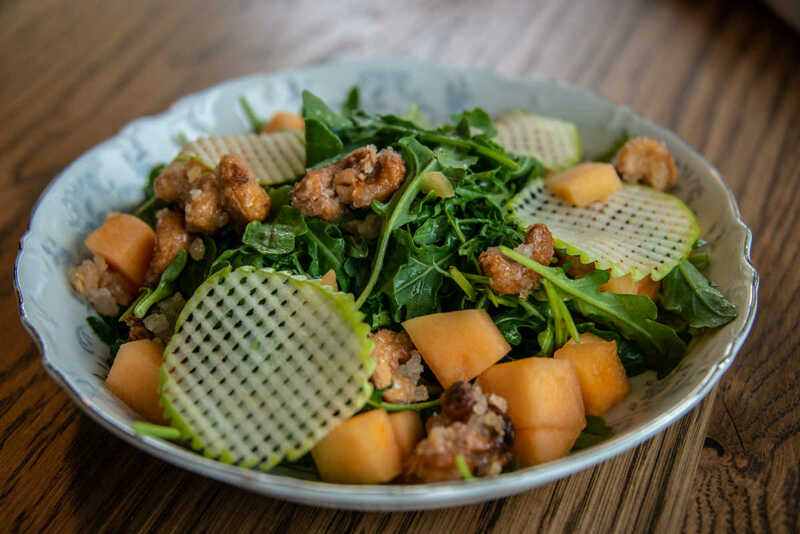 Type of Food: Our modern farmstead fare prioritizes local and seasonal ingredients, and we’re proud to highlight a variety of exceptional ingredients from nearby farms.